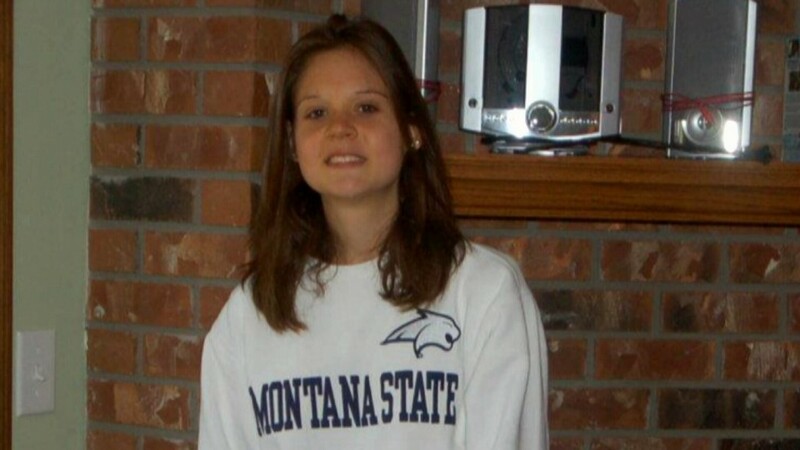 KTVQ covered a story on those suffering in Montana with Eating Disorders. Their struggle is very real and life threatening. Our very own Malcolm Horn weighs in on how devestating the disease is. To view the whole story, click here. Join Rimrock for National Prescription Drug Take Back Day 2019! Congratulations to Christi Beals and Coralee Schmitz!